Dreamer came to a spot in his life where love lost took him into a psychotic episode and his entries speak for themselves. He broke out of it after years of therapy and many hours of sitting on his couch with his cat. His dream is that his story will reach someone in a jail cell or a psychiatric hospital or a treatment center, and not change them, but help them realize that there really not alone. Sophia King is on an enlightening journey to regain her freedom. After retiring with over 15 years of corporate experience, she loves her transition to authorship and its power. As a respected writer on often taboo topics such as religion, social issues, and injustices. King has been able to craft herself a lane of her own. And, she has more in store for her audience. 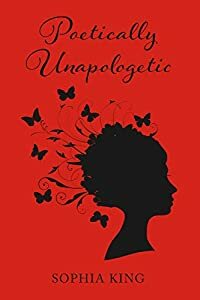 Her book “Poetically Unapologetic” is a collection of spoken word, poetry and short stories inspired by contemporary social issues. Fueled by her passion to help others and the recent loss of her daughter Mahogany Allen, she hopes to empower the youth and to cultivate their powers and talents through monologues of spoken word and poetry. With a bold and recognizable style similar to Maya Angelou, August Wilson and Langston Hughes, Sophia King’s writing style is sure to broaden your understanding of the issues affecting our communities. "A Christian Gift" contains uplifting poetic reflections suitable for all occasions, accompanied by serene photo illustrations. 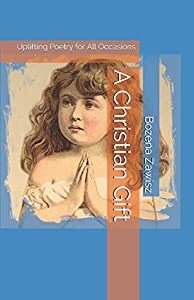 It is intended as a gift book suitable for any occasion, whether it is a Wedding Celebration, a Christening, a Birthday, or a Christmas gift, and is not limited to any particular Christian denomination. 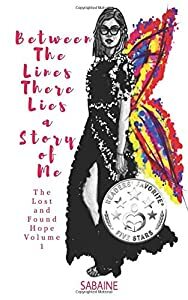 It is written by the author of "Liberating Inner Eve," and includes a selection of her favorite poetry, carefully chosen to inspire and uplift readers. The poetic reflections are accompanied by photos of nature. It is the author's hope that it will inspire readers to connect with the beauty of the Christian faith, nourish their sense of hope, and invite reflection around the many themes included in this book. Confirmation that I was to follow in my father’s footsteps jarred me in ways I never imagined. Since hearing the news, I awaken between 3 and 5 in the morning. Zero dark thirty is when my eyes fly open and I’m full-on aware. The words that normally tumble off my tongue now flow feverishly by pencil over a yellow-lined pad—as though I am possessed. And I write. Poetry. It is through my stepping up, speaking out, and sharing my own very personal thoughts and feelings that will emancipate the stigma attached to the growing numbers of those of us relegated to a diminishing memory. It gives purpose to feelings of less than and bolsters a roguish stubborn ruggedness in me for a worthwhile fight—to maintain dignity, honor and respect. Speak,All that exist upon creation.Open the search of what shall be.Lift our hearts from consternation.Grant our souls entwine,Until all the world agree,In the heart of silence.Featuring Poetry by James William Peercy& Photography by Jacqueline E. Smith"Within the Heart of Silence"A Collection of Words and Images. Life Became His Poetry. Poetry Became His Life. Captivating Poetry and Prose collection by 16-year-old Canadian teenager. The pain, the betrayal, lost friendships, first unrequited love bled from his soul, seeped through his fingers and into the words and sentences on a laptop. The images born in his mind lived on paper. 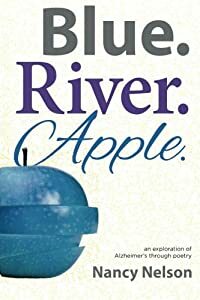 Three years of poetry filled with despair and hope went into this book and were conserved as the time capsule of his teenagehood. 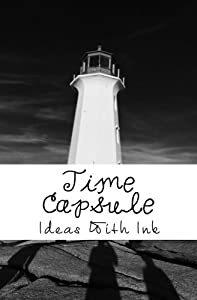 Writing gave him a purpose to live, a desire to share his thoughts, emotions, and experiences, a will to connect with the world through rhythm and line. Are life's messy stresses getting you down? 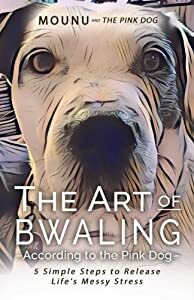 Let The Pink Dog lift you up and show you the way to de-stress your distress with the ancient Art of Bwaling. A lighthearted, inspirational gift book, filled with wit, canine wisdom and a simple, practical approach to releasing stress. Coming soon the series,"The Pink Dog Chronicles from The Tavern of The Divine" For full description see the Kindle copy. 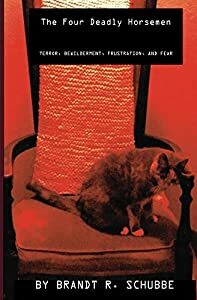 This collectionof poetry explores universal themes such as where we came from and where we are going --life, death, aging, faith, relationships to culture, nature, animals, and individuals, the means by which we nurture and restore ourselves. 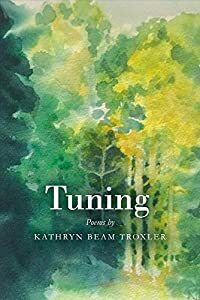 The author delights in visual beauty, the music of language, the resonance of overarching themes as reflected in and connecting the indiividual poems. 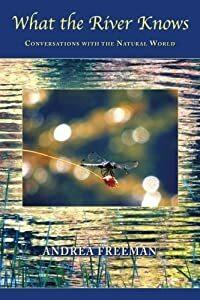 An inspiring book of poetic reflections that pays tribute to the beauty and wisdom of the natural world and invites the reader to open into wonder and gratitude as a way to help heal the Earth and ourselves. 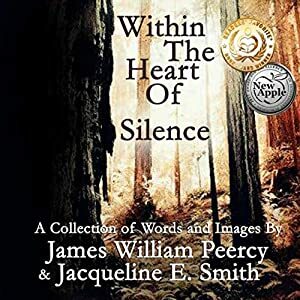 Written with the sensibility of a nature lover and spiritual seeker, the poems in this book serve to heighten awareness of our deeper nature, the beauty that abounds, and our interconnectedness with all life.